Fraport Skyliners Frankfurt bounced back from a big loss last week and surprised two-time 7DAYS EuroCup champion Rytas Vilnius with a 61-70 victory on the road in Group D. Skyliners were coming off a 27-point defeat at Unicaja Malaga but Erik Murphy responded with 23 points to go with 9 rebounds for an index rating of 24. Jason Clark scored all 14 of his points in the third quarter while Trae Bell-Haynes had 11 points and Quantez Robertson collected 7 rebounds, 5 assists and 5 steals. The Skyliners improved to 2-1. 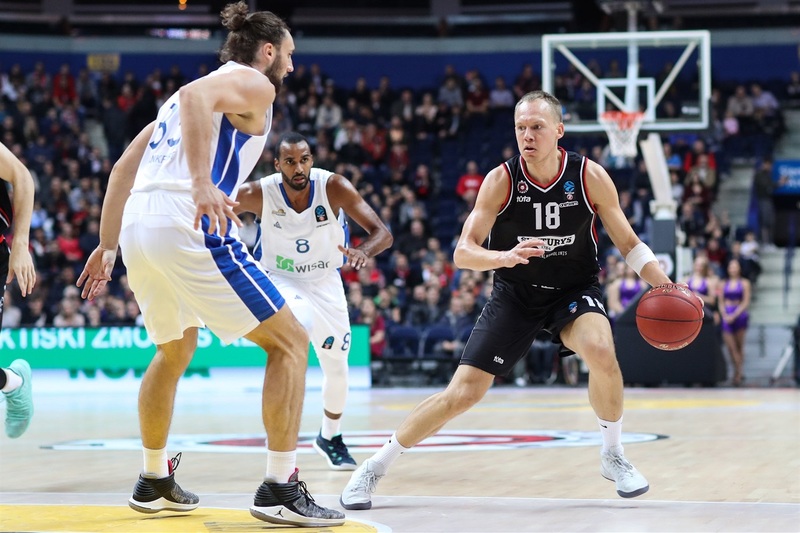 Rytas dropped to 1-2 despite 19 points from D.J. Seeley and 11 each from Dominique Sutton and Evaldas Kairys. Seeley's and-one made it 10-2 for Rytas early. Murphy came off the Skyliners bench with 8 points in an 0-9 run to tie 15-15 after 10 minutes. 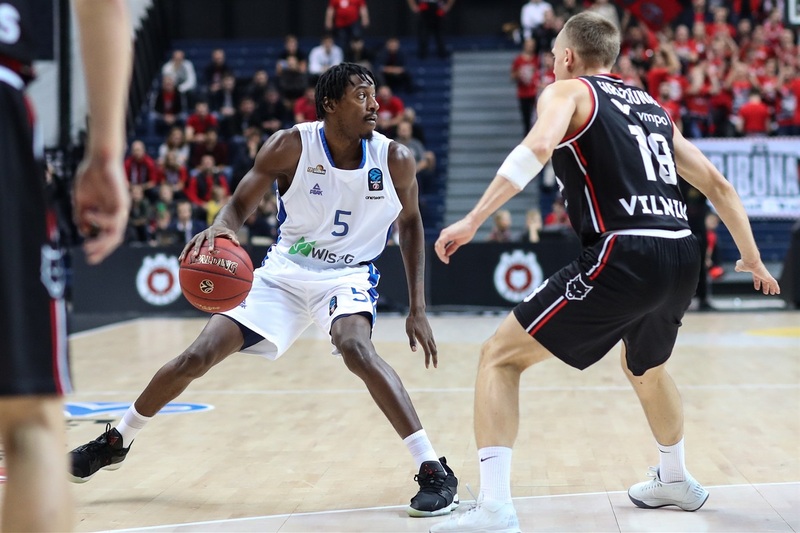 The game went back and forth then, with Murphy and Bell-Haynes scoring for Skyliners and Seeley and Sutton for Rytas, which led 29-26. Murphy added 6 more points and put Skyliners up 34-35 at the break. 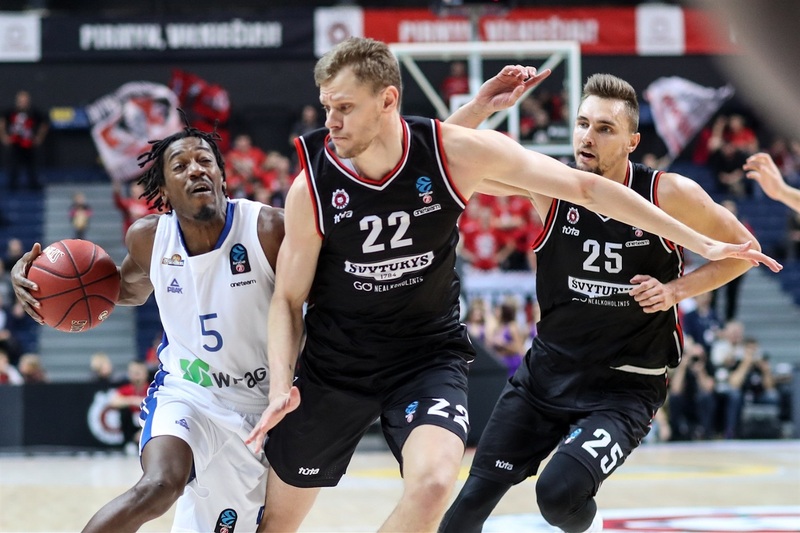 Seeley and Sutton pushed the Rytas lead to 48-42 after halftime. 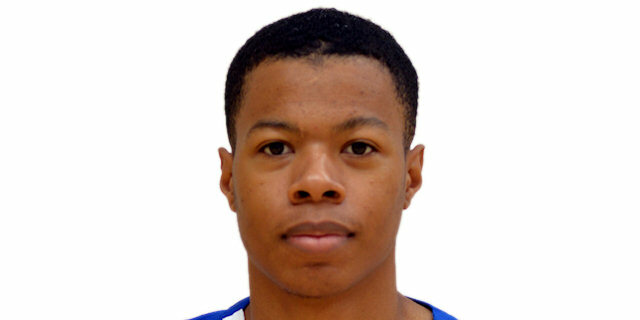 Skyliners roared back with Clark scoring 10 in a 0-12 spurt for a 48-54 advantage. His next basket made it 50-58 after 30 minutes. 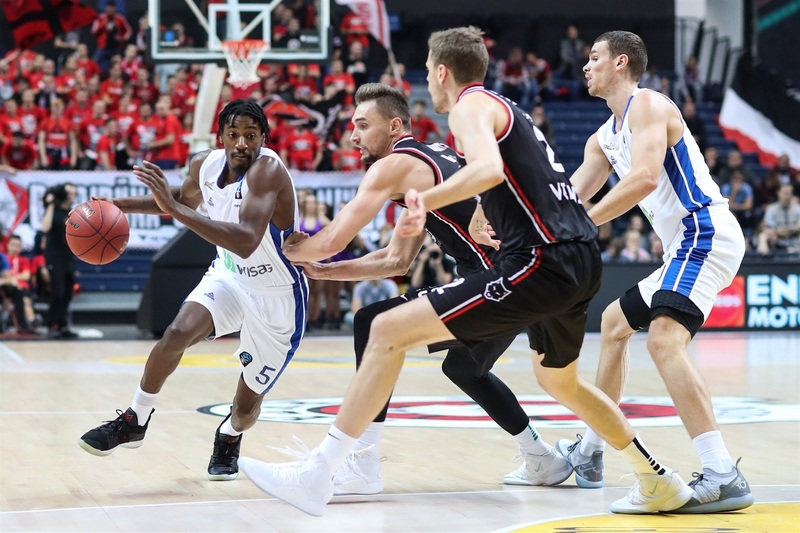 Seeley cut the gap to 55-60 early in the fourth quarter only to have Bell-Haynes scoring twice to keep Rytas at an arm's length. Kairys managed 2 scores for the hosts to make it 61-67 late, but Bell-Haynes grabbed a big offensive rebound and converted for a 61-69 lead with less than 2 minutes and Skyliners held on for the win. The first three quarters were truly a back-and-forth affair with 17 lead changes and 7 ties. 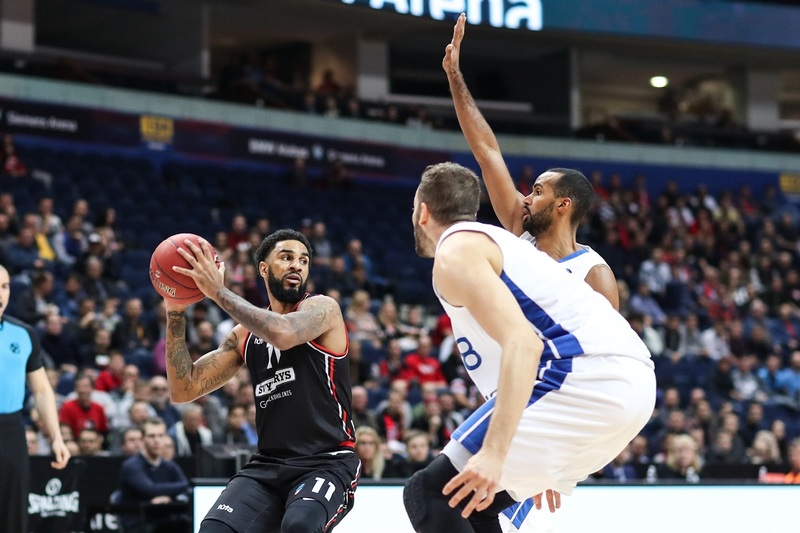 Rytas was leading 48-42 midway through the third quarter when Jason Clark scored 10 straight points in a 0-12 Skyliners run to go up 48-54. 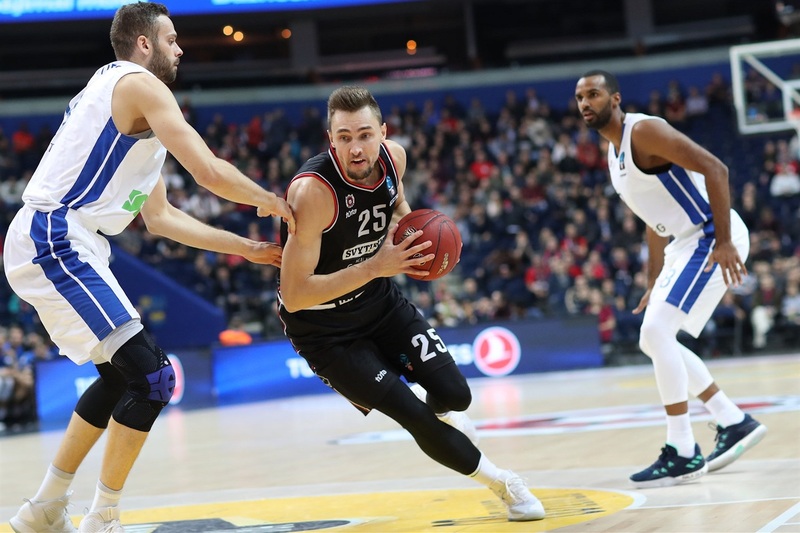 Rytas never got closer than 4 points the rest of the way. 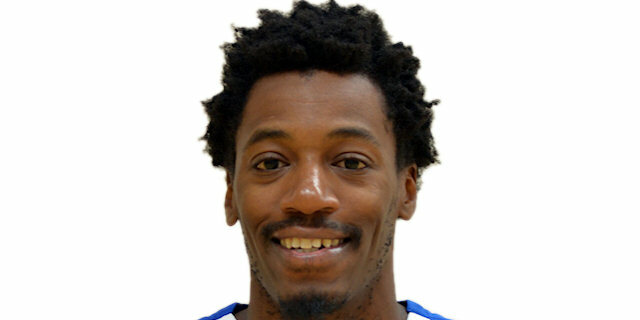 While Jason Clark had the big third quarter and Erik Murphy was great with 23 points and 9 rebounds, the Skyliners' 10-year veteran Quantez Robertson was all over the court, scoring just 5 points but collecting 7 rebounds, 5 assists and 5 steals. Skyliners did a great job controlling the ball with just 9 turnovers compared to 15 for Rytas. And the hosts were held to just 1-of-11 from three-point range for 9 percent. 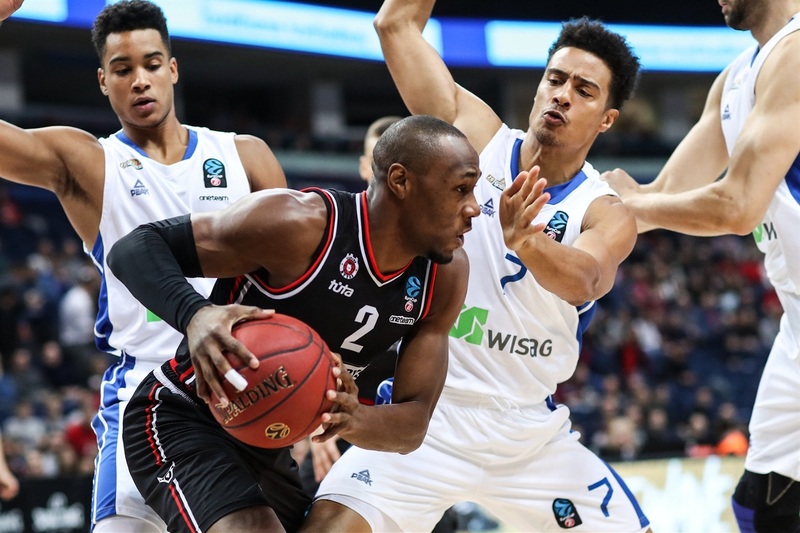 Rytas will look to snap a two-game losing streak next week when it takes on Fiat Turin at home. After two road contests in a row, Skyliners return home looking to move its record to 3-1 against Mornar Bar. "I commend my players for their great effort and great intensity. We played great defense. To hold them to 61 points on their own floor was a tremendous effort. It’s very important, you only have 10 games in the EuroCup. Every game is important and to get one on the road is extremely important. Both (Erik Murphy and Jason Clark) are talented players. Erik got some good looks in the first half and played aggressive and Jason made some big plays in the second half. But I thought it was an overall team effort with a really good fight." "We came out and defended way better than any game before this season. It is obviously a huge road win against a really good team for us. We still have a lot of room to improve, but we can build on this game today and get better. Everybody played well tonight and did what the coaches asked us to do. And so we got the result we came here for." 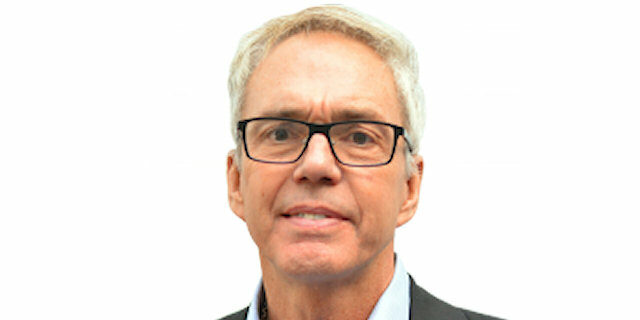 "This was a good game from us! We had a couple of tough games and practices the last days, but the team responded very well and everybody had a chip on his shoulder for this game. Road wins are huge in the competition! Also we can gain a lot of confidence from this game."